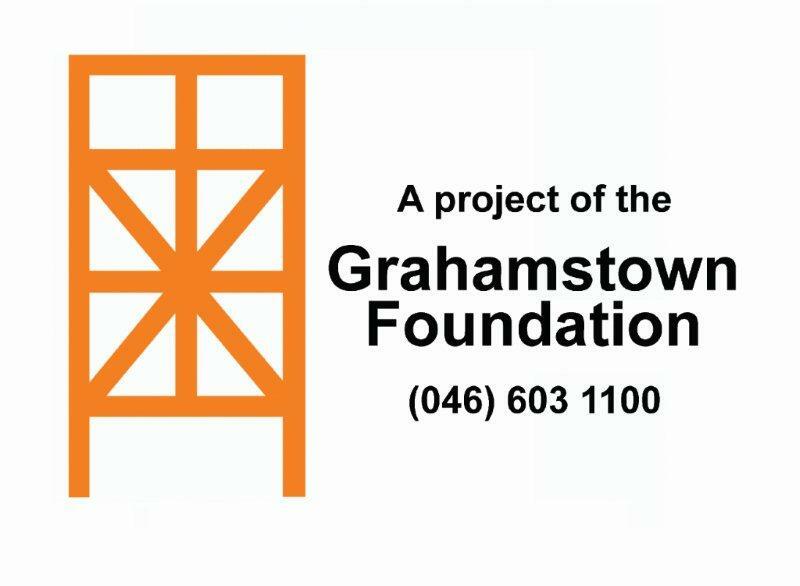 The Grahamstown Foundation has announced that its Executive Director Louisa Clayton will step down from her position at the end of her current contract cycle this month. Clayton has held the position for nine years and, prior to that, served as Director of Arts Education for the Foundation. In addition to maintaining and operating the 1820 Settlers National Monument as a public benefit facility, a heritage institution, and a venue for conferences, meetings, weddings and other celebrations and cultural events throughout the year, the Grahamstown Foundation runs a range of youth projects in the pursuit of the vision that “all might have life and have it more abundantly”. During her tenure, Clayton organised 130 schools festivals, growing the programme to include satellite festivals in every province of the country, sourced funding to resource and grow Scifest Africa to record attendance figures of 62 000 in March this year, and geared the growth of the National English Olympiad to launch a first additional language stream, and to attract 8 000 entries from across the country and neighbouring states. Pointing to the challenging financial context that non-profit organisations find themselves in, Lwana explained that the Foundation is engaged with its numerous stakeholders – including the National Arts Festival, Rhodes University and Makana Municipality – to re-imagine its future. “We are using this opportunity to review our structures and relationships, with a view to building upon our successes, making the Foundation more resilient in the changing social and economic landscape, and positioning it for further growth,” he said. Clayton said she was excited about the role of the Foundation and the future possibilities it holds for the youth of South Africa.